Message 64469 - Posted: 26 Sep 2015, 15:14:13 UTC - in response to Message 64465. This is beautiful and cool. 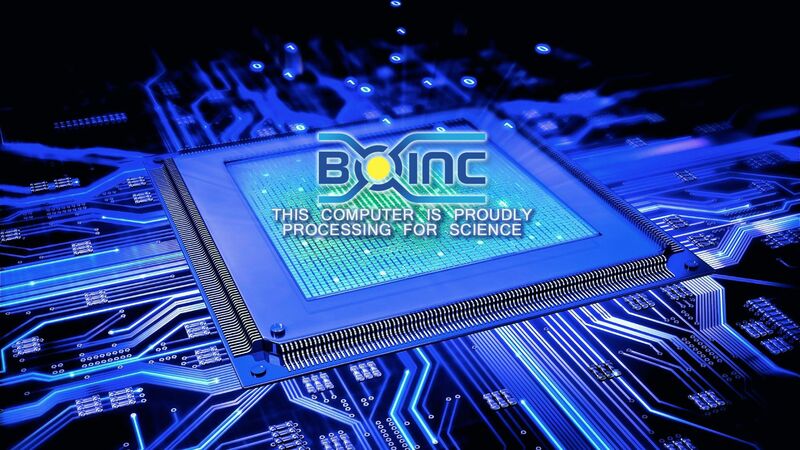 I will add it to my BOINC and WCG Templates for my blog. Stunning!! Set as desktop background and it looks great.